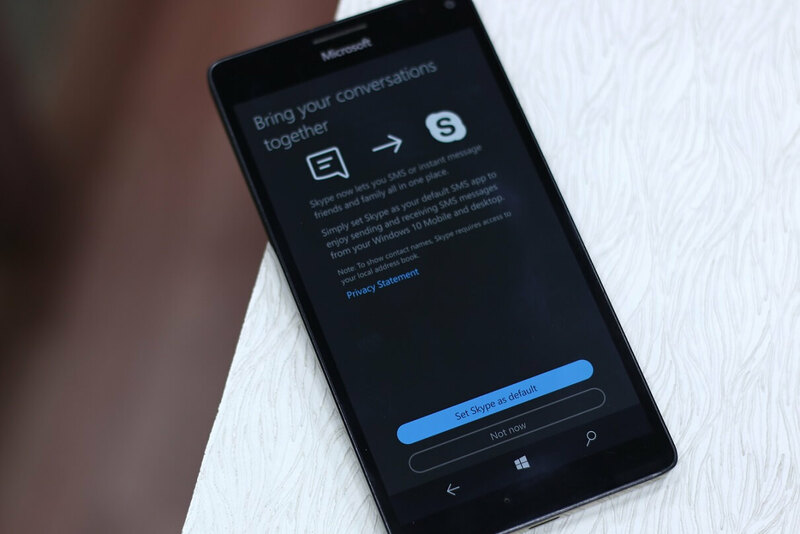 Microsoft has pushed out a new major update to Skype for Windows 10 Mobile. The latest update for Skype on both Windows 10 Mobile and PC has introduced a lot of changes and fixed some bugs as well. 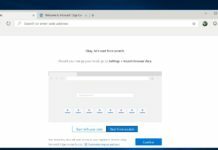 Microsoft is rolling out the updated version of Skype to Windows Insiders on Release Preview Ring. 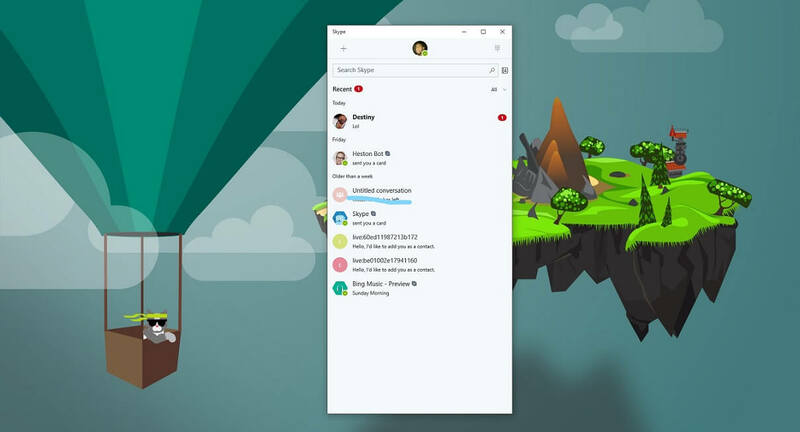 Skype has ditched the hamburger menu. The profile box is placed in the middle for one handed use. 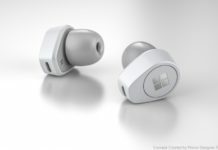 Furthermore, now you can share the items using the Windows 10’s new share button. Image Courtesy: M Rankin / Fede. You can now also insert the emojis on the received messages panel in chat. 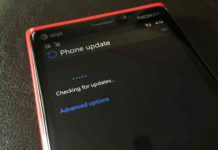 Skype for Windows 10 Mobile has been updated to version 11.19.805 and the update for Skype is still rolling out on Release Preview Ring. 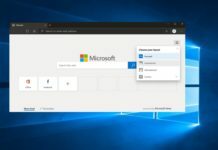 However, the Fluent Design Elements are still missing from the app. Although, within one month, Microsoft has updated almost all first party apps with Fluent Design changes. 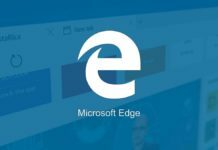 Skype is expected to get the taste of Fluent Design later this month. You can download the updated version from the below links. 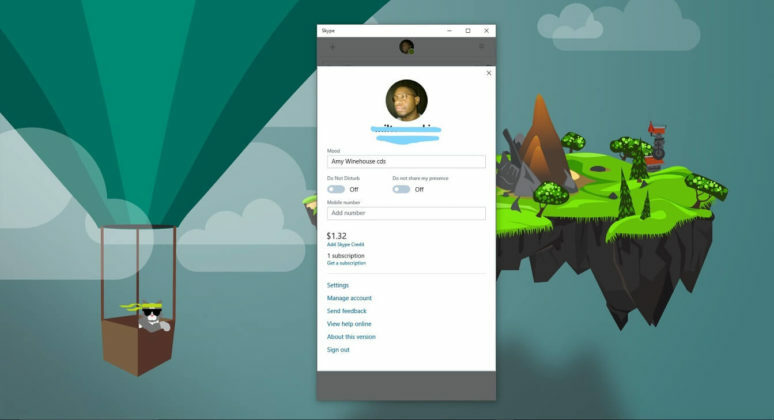 Download Skype app for Windows 10. Can anyone get the AppX file for this? Why no screenshots in the article? Probably they didn’t receive the update so couldn’t post the screenshot.